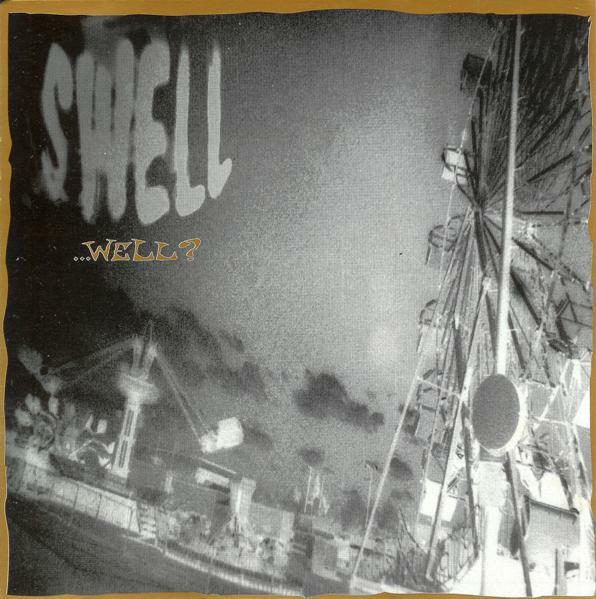 Album of the Week #1: Swell – Well? Often in music, my journey – like most I suspect – is quite linear. You get into a particular genre or sound, then proceed to plough that furrow for some time as you soak up all you can. Around 1992 I was very much immersed in the US indie sound of the day – perhaps less around Sub Pop and more other labels like Amphetamine Reptile, Dischord, Touch & Go and Simple Machines among others. Whilst a majority of my friends were largely into Ride and other UK indie, I was all over Fugazi, Jawbox, Helmet, The Jesus Lizard, Girls Against Boys etc. And yet, as we all know, just once in a long while something comes along that blows your mind. The best ones are never hyped or raved about in the press; they’re the verbal recommendations you got from someone like a secret password. In 1992, it was all about tapes and tape comps getting passed around between friends, where you’d stumble onto a song that stopped you in your tracks and left you thinking “I have GOT to find out more about this lot”. Enter Swell, whom I stumbled upon in precisely this manner. A friend of a friend had done a stellar tape comp and, as befits the time, I soon wound up with a second or third generation copy. The original compiler of the tape had incredible taste and this comp pulled together all manner of unknown gems and artists that would go on to be recognised as legends. Amongst this though, Swell’s one song leapt out at me. It was called “Get High” and it was from the band’s first, self-titled, album. Tagged Album of the Week, Swell, Well?